We carry out productions of telemarketing films for Turkish speaking clients in Europe. We produce feature cinema or tv films, tv series, documentaries and corporate films, as well as complete music productions. We have experience on telemarketing and broadcasting for our valuable consumer profile of around 5 million Turkish speaking Europeans. Düğün TV, is having a court action against the broadcast supervising authority of Turkey "RTÜK" due to their ban on Türksat satellite. We are currently braodcasting on other platforms such as IPTV, GLBOX IPTV, Smart-phones, smart-tv's, tablets with GLWIZ app. and also from web sites that streams Dugun TV online. Our interactive portal of Astrology and Life coaching ikimizz.tv is the first one in Turkish language in Europe. Interested callers residing in Germany, Belgium and Austria can purchase life coaching consultancy over the 900 phone lines. Over ten years of experience for Turkish speaking consumers in Europe, our online shopping portal TELECARSI, brings best selected products with tested and proven quality. We are offering consultancy on re-planning your private and commercial energy consumption, within the concept of interchanging to nature-friendly supplies. Live and pre-shot studio programs with audience, tv series, commercials, documentaries, training films and music for films and commercials are being produced for Turkish speaking European target group and for their service providers. An introductionary short film to promote a dual study program in civil engineering, with the direct expressions of four students of this programme. 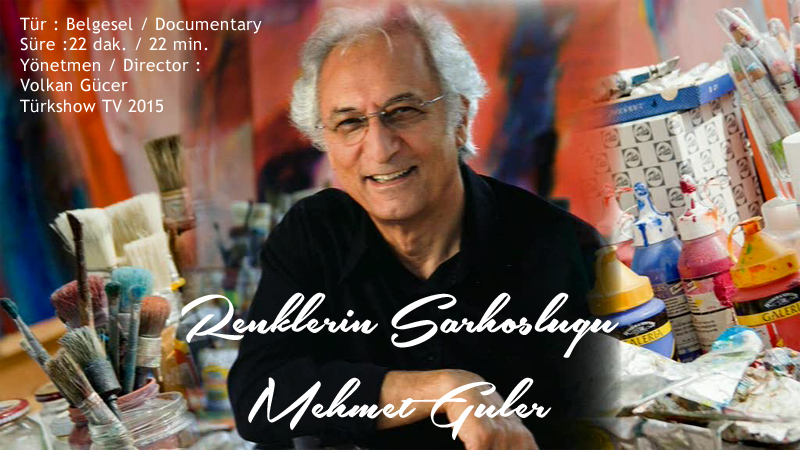 A mini biographic documentary film of the Turkish painter Mehmet Güler that lives in Germany. 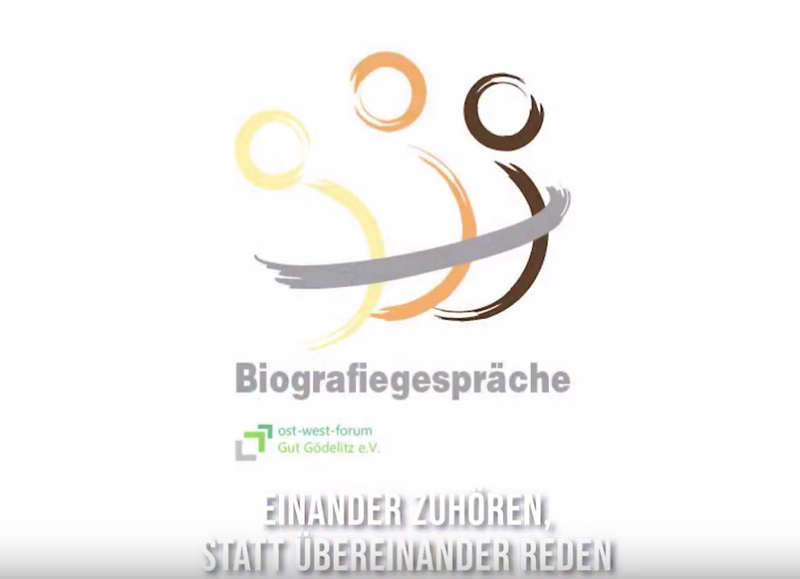 Various films produced for training studies of German-Turk integration process.